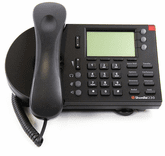 Ideal for the knowledge worker who relies on telephone communications, the ShoreTel 230 phone delivers a wealth of features including three line appearances, eight function keys, four soft keys and a headset jack. 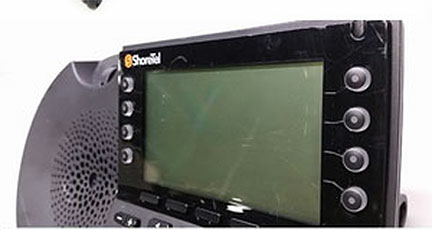 Grade B Condition - These ShoreTel 230 units are 100% functional but have cosmetic blemishes that are too extensive to be remanufactured to Certified Refurbished condition. 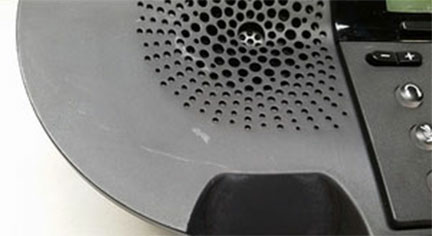 They are an excellent choice for high traffic use, warehouse applications, and common areas.